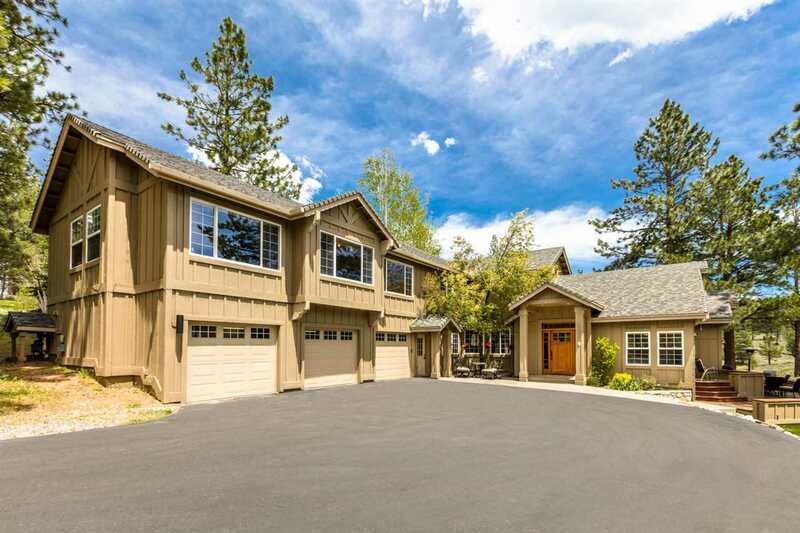 Gorgeous hideaway with panoramic meadow & mountain views. Access right out your back door for hiking and biking and nature! Sparkling interior & great floor plan with quality remodel including gourmet kitchen w/ Miele & subzero appliances & custom cherry cabinets. Luxurious master bath is finished with steam shower, jetted tub, and heated towel rack. Plenty of extra&apos;s with den, family room, decks, hot tub, expansive garage and parking.